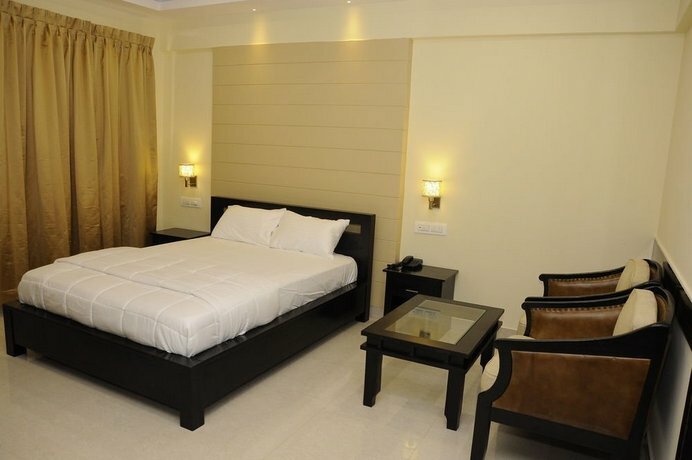 Hotel Raj Vista provides comfortable 3.5-star accommodation in Bangalore. It also offers a safe, laundry facilities and a terrace. Those staying at the hotel can enjoy the property's gardens. Staff are available 24/7 and can assist with booking tours and tickets. 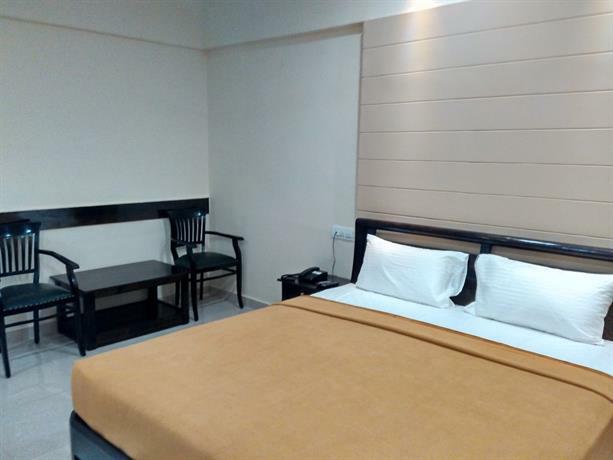 The rooms at Hotel Raj Vista are air-conditioned and offer ironing facilities, a ceiling fan and a telephone. Those staying at Hotel Raj Vista can sit down to a unique dining experience at the on-site restaurant, suitably based for those who want to stay close for a meal. Bengaluru International Airport is a 50-minute drive from the hotel.